Our company deals in Makita Power Tools, which are renowned for their quality of performance. 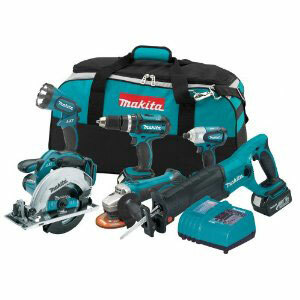 We supply Makita Power Tools, which are best known for their reliability and durability. We offer Makita Power Tools which is preferred for diverse industrial applications as we assure timely delivery in accordance with the clientâ��s specific requirements. These are widely used for screwing and unscrewing nut bolts.